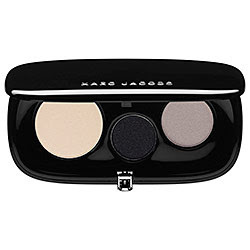 Giveaway Alert: Win a Marc Jacobs Collection Eye Shadow Trio! If you like blog hops, we'd love to see you over atMeet & Greet this week! Thank you for linking up last week on my Bloglovin' Blog Hop! I sincerely appreciate you taking the time to drop by! Now following you via Bloglovin', GFC, and Twitter. Hey there, loved your blog, just followed you on GFC (312), would you mind to follow back?